With their roller coasters, daredevil rides, and splashy water adventures, the great American theme park has something fun for everyone. 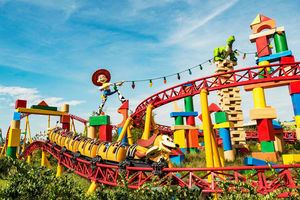 Check out these getaways, learn smart ways to save money on your outing, and make the most of your theme park vacation. 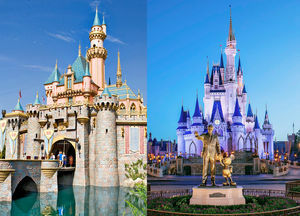 Disney World vs. Disneyland: Which Park Is Right for You? Parents hit up family-travel experts to compare Walt Disney World and Disneyland Resort in eight categories, from the eats to the entertainment. Get ready for the ultimate Disney smackdown! The best strategies for tackling this massive amusement park with little tykes in tow. When we asked our readers for their top tips on cutting costs at Walt Disney World, we got hundreds of great ideas. 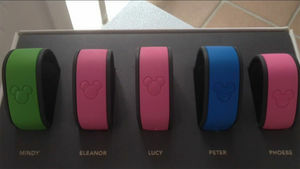 Here are the best ways to save money on Mickey. Keep these budget tips in mind on your next trip to Disney World. 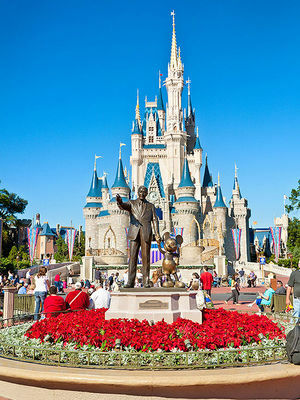 It may be a place filled with magic, but pulling off a great trip to Walt Disney World is anything but child's play. Here's our best time-saving tips, money-saving strategies, and sanity-saving advice. Ready to plan a family trip? 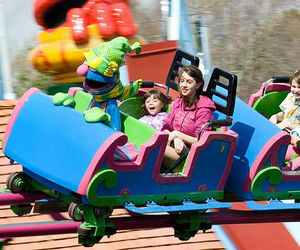 These 15 amusement parks are kid heaven -- and you'll like them too. Cool off at one of these epic water parks with lots of fun activities for younger and older kids alike. We love Barrymore's perspective on the inevitable Disney-induced meltdown all toddlers experience. Have you ever wished you could step inside the Toy Story movies? Here's your chance! Nine not-so-obvious tricks to help keep your kids safe this summer. 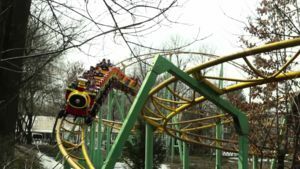 Amusement Rides: More Risk Than Fun? Video Courtesy of Nationwide Children's Hospital. 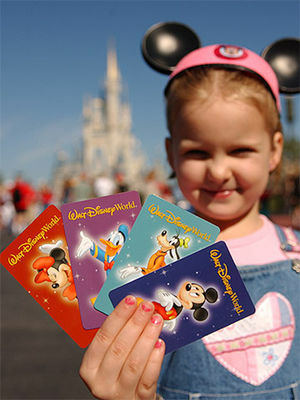 Navigating a Disney trip can be challenging -- especially when considering all your other little travellers tagging along. With our expert insider tips, you'll knock out stress and rock out your Disney vacay! 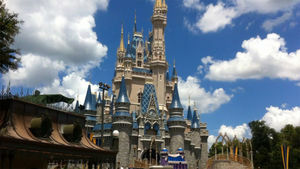 Disney's Magic Kingdom can be an awe-inspiring experience for kids of all ages. 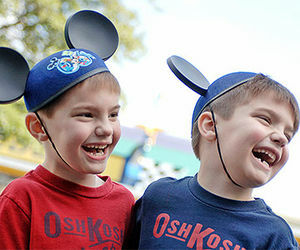 Michael Kress, executive editor of Parents.com, shares tips on how to enjoy the park without going on rides, from getting characters' autographs to watching the many parades and shows Disney World has to offer. Let's face it: When it comes to Orlando, most people think Disney or Universal Studios. But don't make the mistake of overlooking SeaWorld. 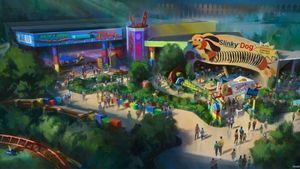 It's an aquarium disguised as an amusement park, so it's set up to teach kids all about marine life while they're having fun. 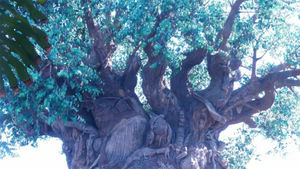 Check out why we love this awesome attraction. 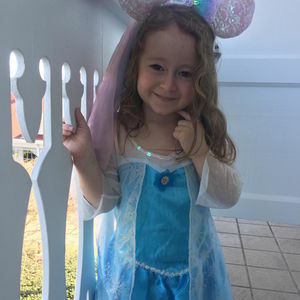 I took my 3-year-old niece to see her favorite Disney princesses. We did it in one weekend! 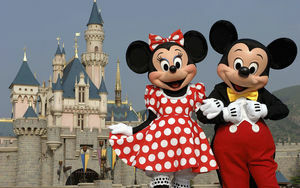 Follow these tips to have a stress free time at Disney World with your family. If your child is too short or too scared to ride a big coaster, take a spin with him on one of these fun rides. 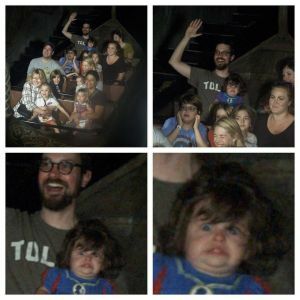 We can't "let it go" when it comes to this hysterical photo! 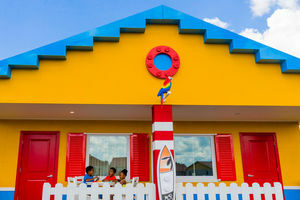 Your mini builder is going to flip out over these Lego-themed bungalows. Oh, to be 7 again. 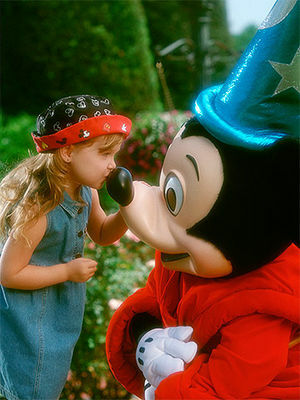 Want to guarantee a magical trip to see Mickey? 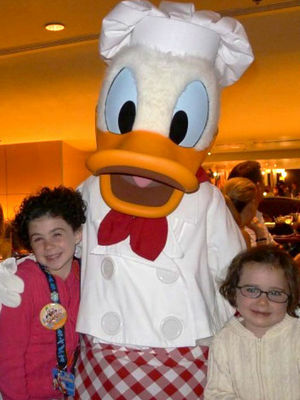 Try our no-fail Disney plan -- personalized for your family. One mom learned that the park makes it pretty easy to not go off the (food) rails on vacation. Recent deaths of young children at major amusement parks highlight need for parents to discuss ride safety with their kids. 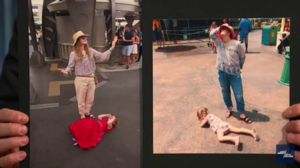 Jessica Hartshorn, Parents entertainment editor, explains why she and her family love to explore Animal Kingdom in Walt Disney World. 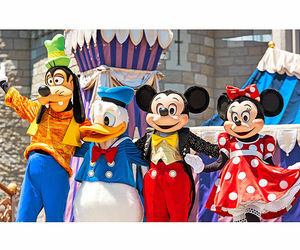 Part zoo and part theme park, this exciting vacation spot offers parades, rides, shows, and more. 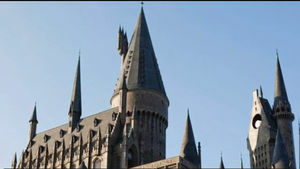 Katie, age 11, shares her favorite attractions at the Wizarding World of Harry Potter theme park at Universal Studios, in Orlando, Florida. Ollivander's Wand Shop, Flight of the Hippogriff, and the Hogsmeade food all made her list. 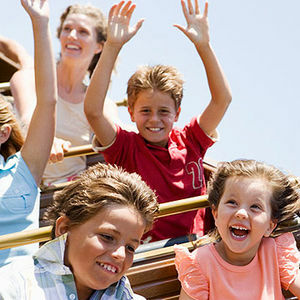 From Disney World to Disneyland, Universal Studios to Six Flags, discover the best rides at an amusement park near you. 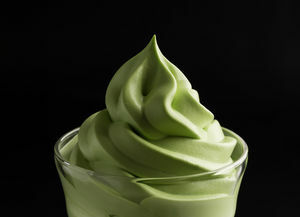 Located in the theme park's Magic Kingdom, this vibrant, key lime dessert looks so good we're convinced it's made of, "faith, and trust, and pixie dust."